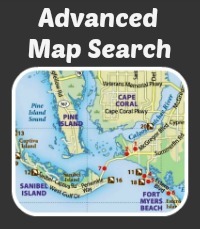 Free MLS listings search of Cape Harbour Homes for Sale in Cape Coral, FL. 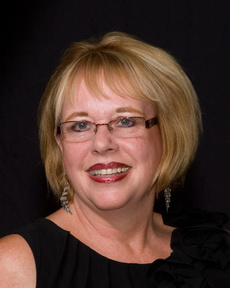 Find your next Cape Harbour Home with our Dynamic local real estate experts! 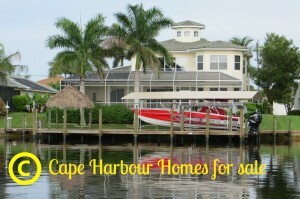 Enclosed you will find the latest available Home listings in Cape Harbour. Thinking about purchasing Real Estate in Cape Harbour…put our local team of experts to work for you! If you are looking to find property listings in the Cape Harbour community and don’t see what you are looking for please contact us direct at (239) 898-0484. We would be honored to assist you in your home search.